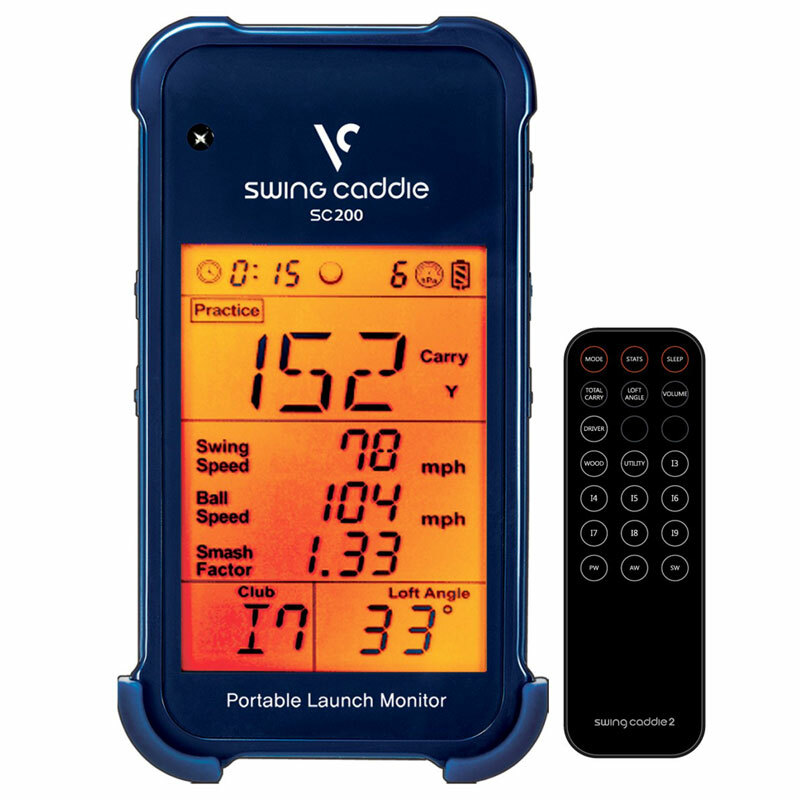 Stay on top of your golf game with the SC200 portable launch monitor. 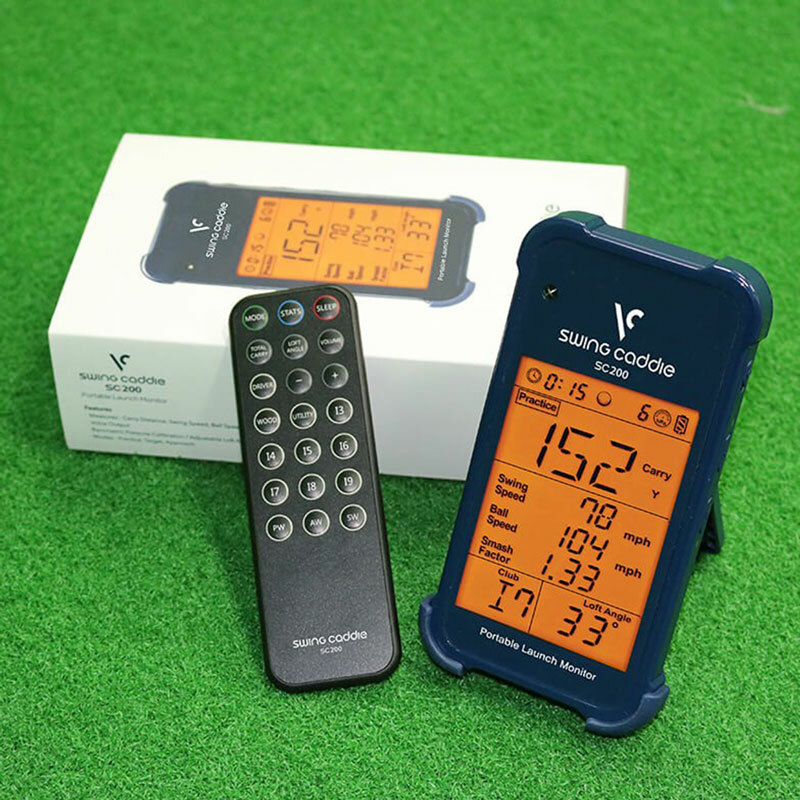 This device accurately measures your golf swing and give feedback via an LCD monitor to help you improve your golf game. 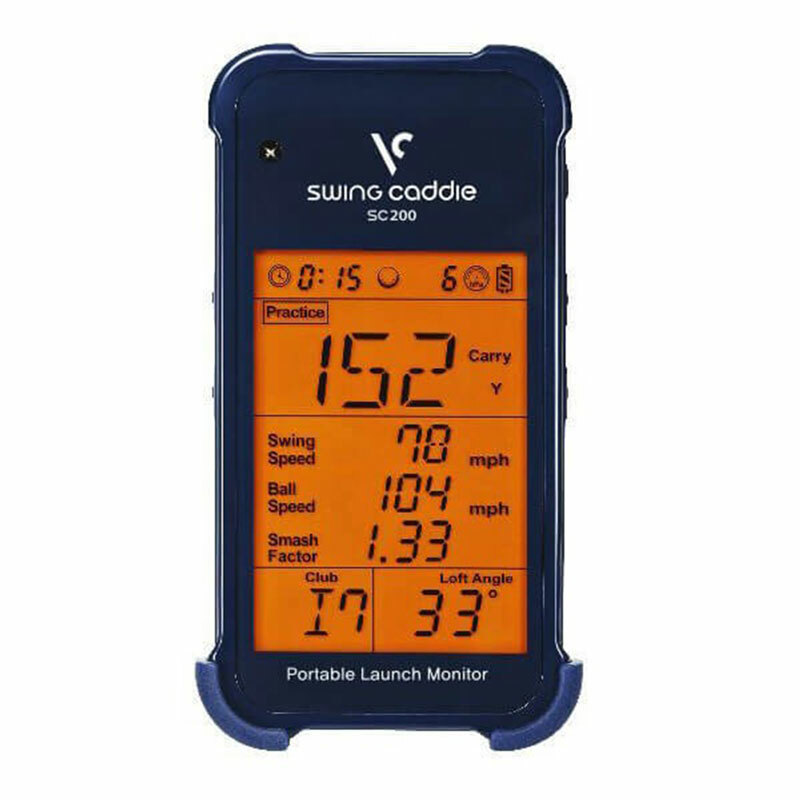 The SC200 monitors your swing speed, carry distance, ball speed and smash factor and has three individual modes to help you improve which include: practice, target and random. 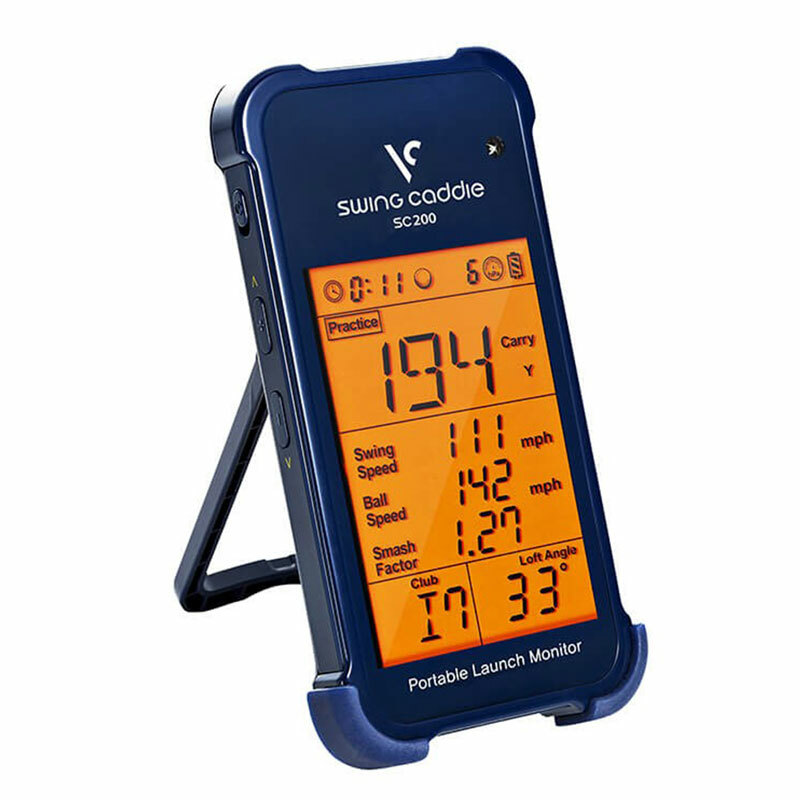 The monitor also has a distance voice output and has a shot count and time display feature, and comes with a handheld remote control and a built-in stand for ease of use. No additional fees are required to use this device.